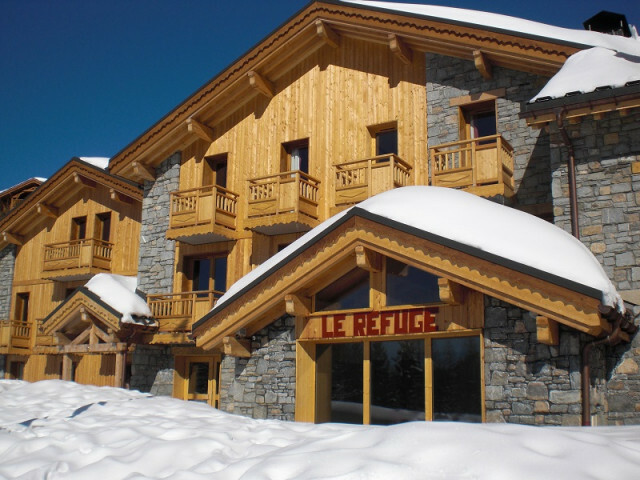 Are you searching for a residence, an agency or a private owner for your ski holiday or walking holiday rental in La Rosiere? Our reservations site has been designed to offer you a complete selection of every type of holiday rental available so that you can make the best choice for your holidays. Apartments in residences, chalets or studios and flats rented via an agency or with privately owned properties. All types of rental are possible with La Rosière Reservations.